It’s only in recent history that certain ‘intelligent’ animals—apes, dolphins, octopuses, and many others—have been scientifically acknowledged as having qualities that were once thought to be unique to humans. But do they have a ‘spirit?’ Many animal-lovers would answer yes, without hesitation. Try asking the same question about plants or soil; the general response won’t be nearly as confident. It’s a challenging idea, but for a growing number of biodynamic farmers, a necessary one to explore. 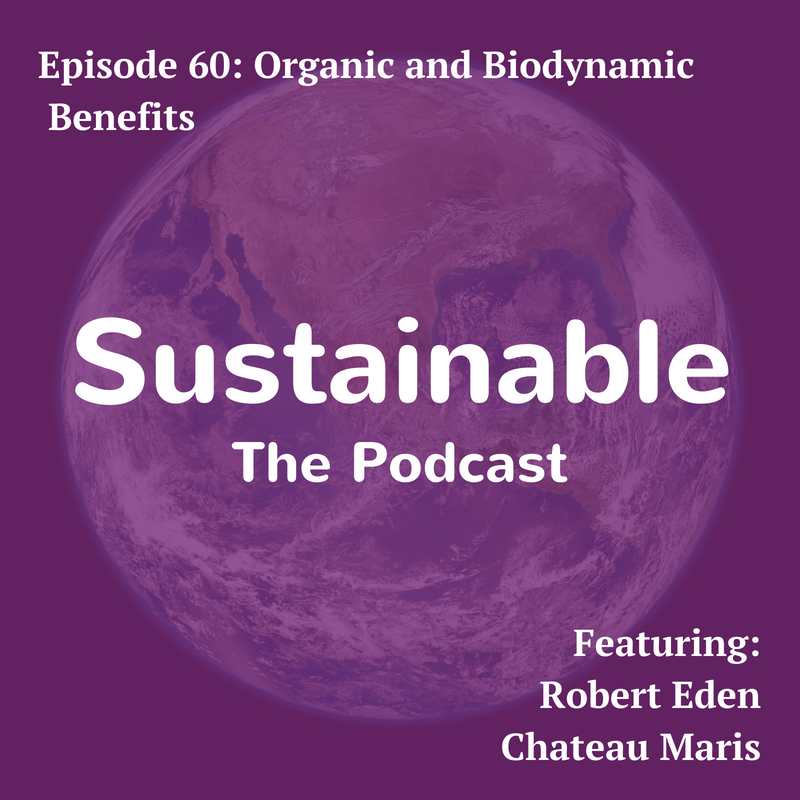 Robert Eden is the co-owner of Chateau Maris, a French vineyard dedicated to biodynamic farming and winemaking. 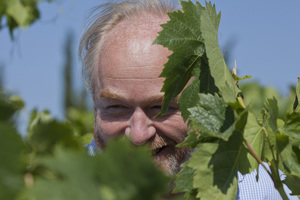 After 17 years in the conventional wine industry, Robert bought Chateau Maris and started conducting experiments, starting with soil cultivation and culminating in the construction of a unique wine cellar. The surprising results of these ongoing experiments, in Robert’s words, “Woke us up to the spirituality of the plant.” The wine is pretty good, too.